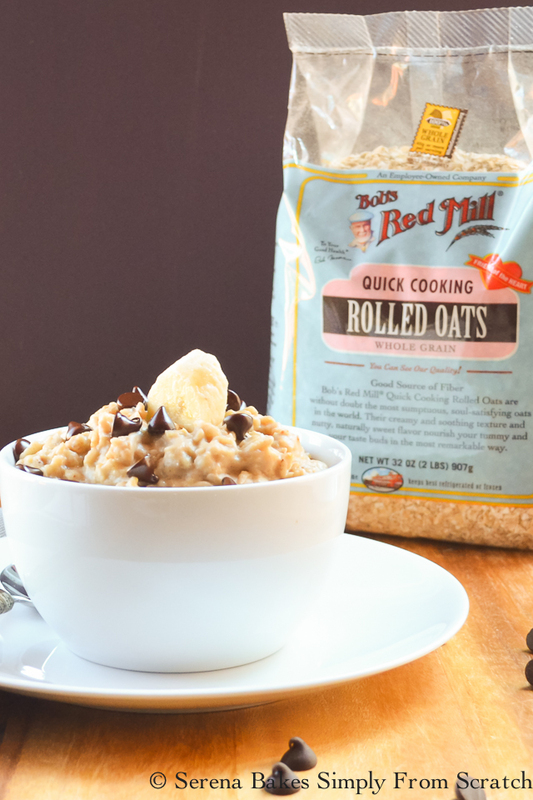 Oatmeal's a breakfast time staple in our house, with back-to-school quickly approaching I wanted to share my recipe for Peanut Butter Banana Chocolate Chip Oatmeal. 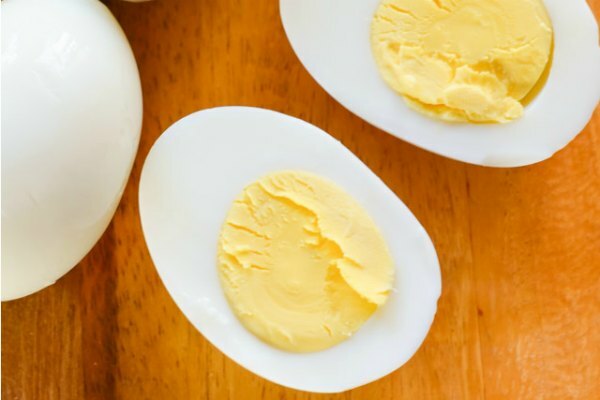 It's a fun way to keep breakfast simple and nutritious for the whole family! It also makes it a little bit easier to climb out of bed during those chilly fall mornings that will soon arrive. 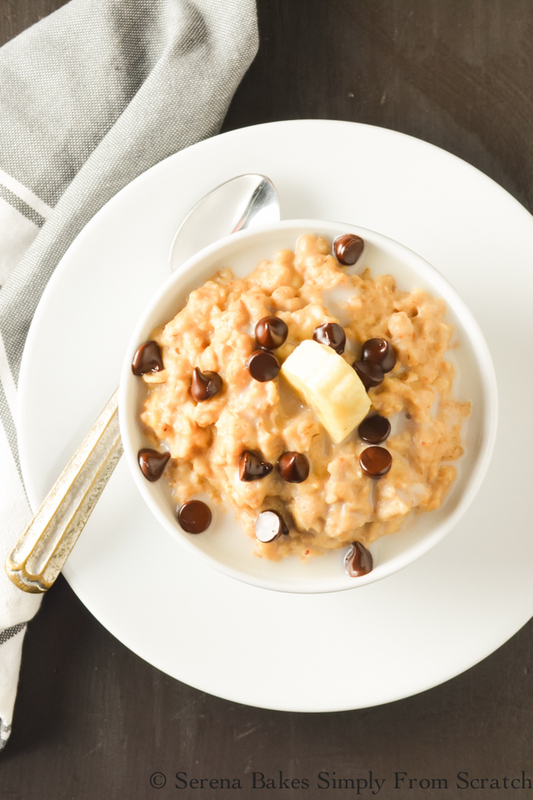 The peanut butter and chocolate chips gives this oatmeal a flavor reminiscent of a beloved peanut butter cup while the banana acts as a natural sweetener. 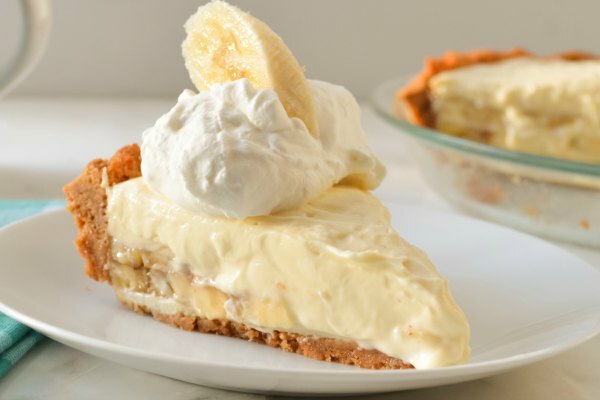 If you aren't fond of banana, maple syrup or brown sugar makes a great substitute, and equally delicious. Either way it's a favorite way to start the day! 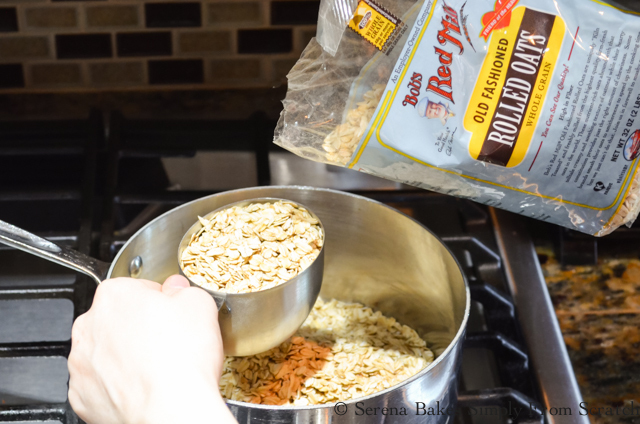 For this recipe I started out with Bob's Red Mill Oatmeal either the Quick Cooking Rolled Oats or Old Fashioned Rolled Oats will work. 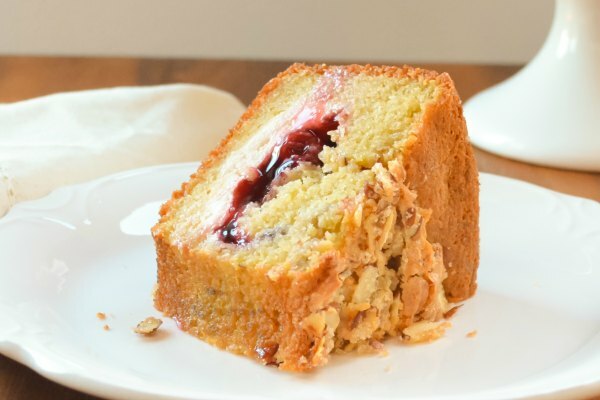 I love that Oats are an incredible versatile whole grain that's high in fiber, perfect for helping keep the kids full until lunch, and can help reduce cholesterol. 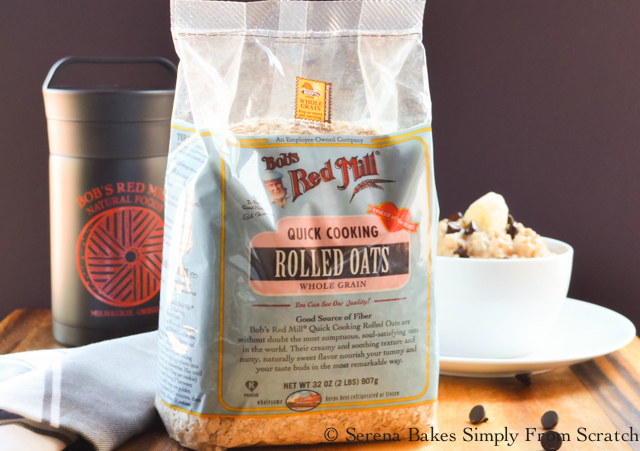 All Bob's Red Mill oats are kiln roasted to give them that wholesome flavor you've come to expect. You can find a money-saving coupon at Bob's Red Mill Coupon. In a large saucepan stir together 3 cups Bob's Red Mill Oatmeal, 3 cups Milk (I used Almond Milk), and 3 cups Water or Additional Milk. Stir in 3/4 cup Peanut Butter, and 1 teaspoon Pure Vanilla Extract. Stir until well combined and bring to a simmer, reduce heat to low. Cook 10 minutes for Rolled Oats and 3-5 minutes for Quick Oats, or until desired texture is reached. Stir in 2 whole Mashed Banana's or Brown Sugar to taste, until well combined. Sprinkle each bowl of oatmeal with 1-2 teaspoons Chocolate Chips and add additional sliced banana if desired. Splash with milk and enjoy! It's a fun way to change-up the morning routine and a great way to start the day! 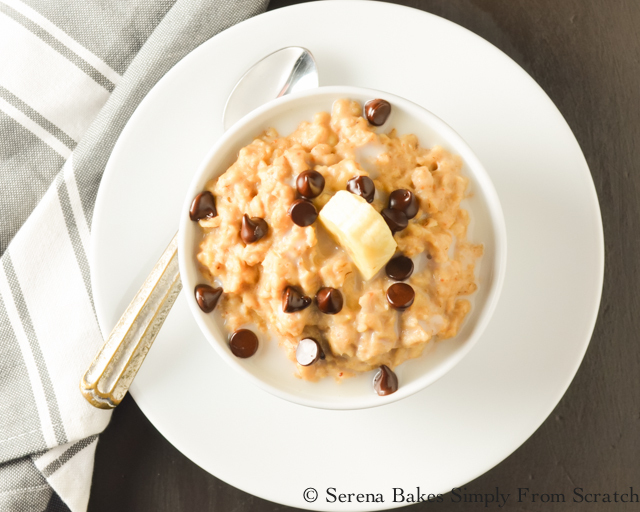 Peanut Butter Banana Chocolate Chip Oatmeal is an easy to make perfect start to the day! 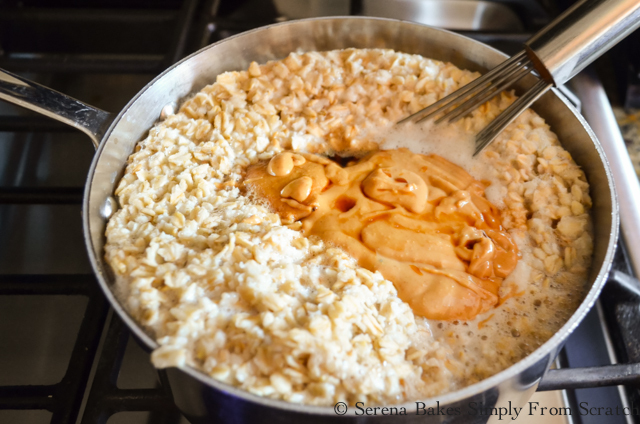 In a saucepan add oatmeal, milk, water, peanut butter, and vanilla. Bring to a simmer and reduce heat to low. Cook 10 minutes for rolled oats and 3-5 minutes for quick oats, or until desired texture is reached. 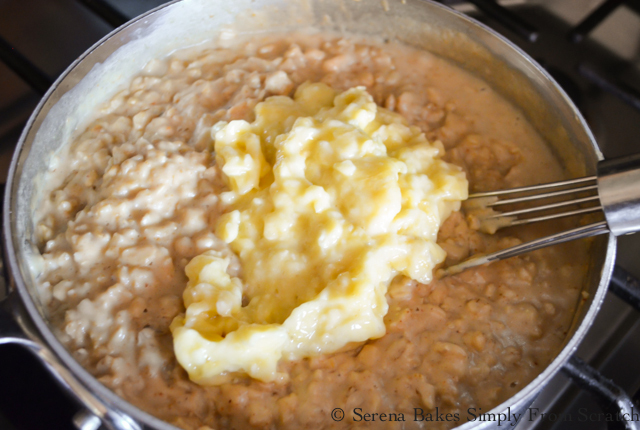 Cook longer for creamier oatmeal. Serve in bowls, sprinkle with chocolate chips, and additional milk.